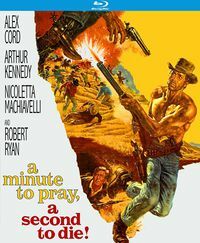 Probably less known than any other spaghetti western starring Gianni Garko, this film has a small but loyal cult following of people who think this is Garko's best performance as well as director Mario Siciliano's best film. 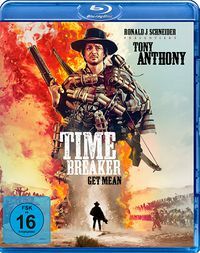 With an avenger who eventually becomes the hunted, this film may well be unique within the genre of the revenge western. 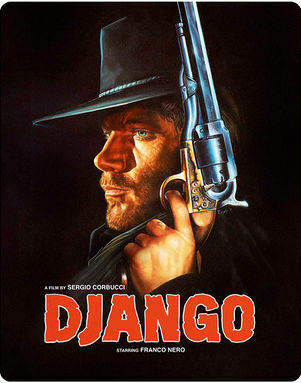 Contemporary critics preferred a quasi-Freudian reading of the story (accredited to three screenwriters, but mainly written by Ernesto Gastaldi); in this interpretation Daniel becomes the father figure who realizes - by hunting Brian down - everything the frustrated Daniel was striving after. Revenge not as a dish served cold, but as a violent sublimation of the libido, the absence of fulfillment making a man - understandably - insane. 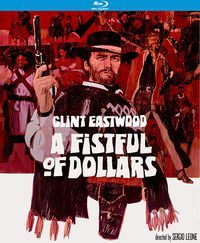 It was also read as an Italian retelling of the story of Billy the Kid versus Pat Garrett; Like William Bonney, Brian is a potentially 'good man' turning mad, and like Pat Garrett, Daniel is a former friend now responsible for tracking him down. Anyway, Brian is quite a complicated character, and Garko admitted that it was very difficult to play him convincingly. 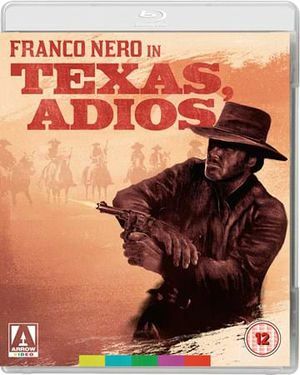 I like the film, but I do not agree with those who think this is Garko's best performance. 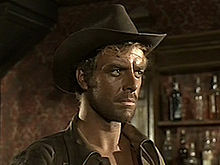 His history as a stage actor seems to work a little against him here: stage actors have a tendency to show things instead of suggesting them; in the opening scene Garko literally clenches his fists out of suppressed rage and later he underlines the mental breakdown of his character with an increasingly mad laugh, every time he is reminded of the fatal night. The film falls apart in two considerably different halves: an action-oriented first and a more restrained, psychological second. 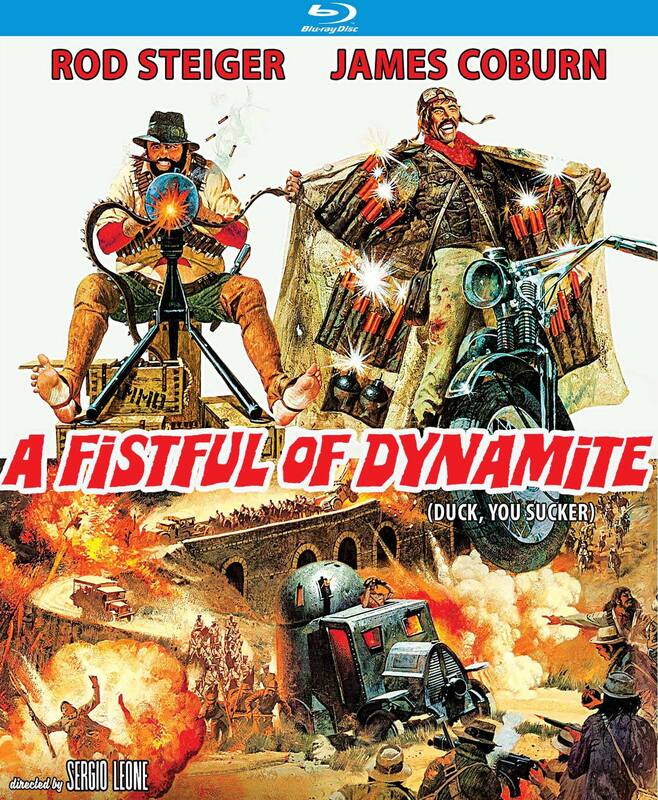 Although the action scenes are competently staged, the second part is by far the best. 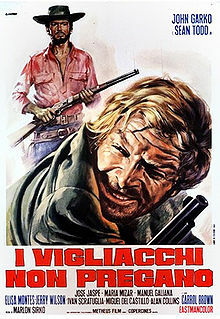 The description of the confusion in a post-war society, often a concern of Italian directors and screenwriters, is particularly fine here, with the underrated Ivan Rassimov giving a first rate performance as a desperate man who accepts the work as a sheriff more out of confusion than conviction, but who gradually becomes aware of the fact that the work he's doing, is a necessity in the process of building up a post-war society. The end, set in a railroad tunnel - and at first glance more appropriate to a horror movie - is both harrowing and exciting, with a well-prepared and well-executed 'twist ending' that I won't give away. 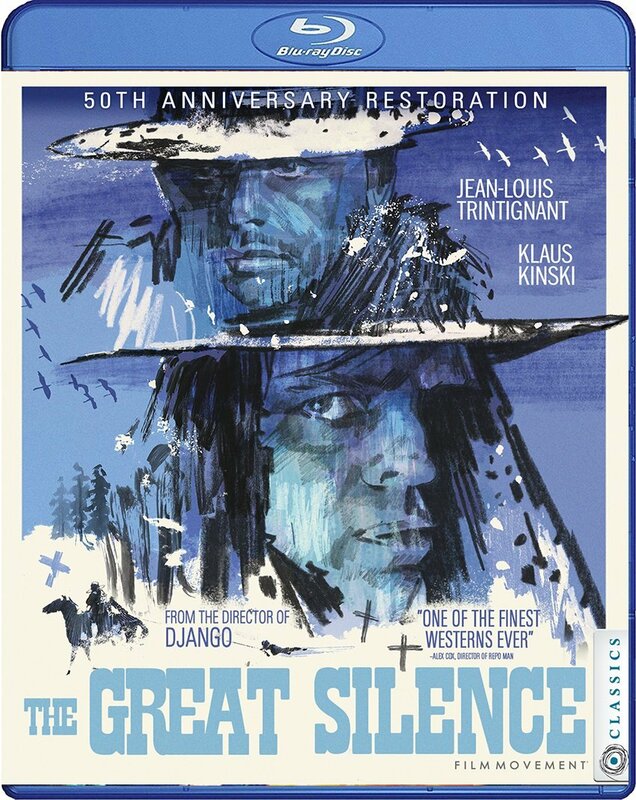 Overall this is an intriguing western, albeit not convincing in all departments: it's a bit slow-moving, and some of the drama may feel a little overwrought. The glory days of the genre came to a finish, and Siciliano and Gastaldi are trying to revive the threadbare revenge story by pushing it towards a more psychological approach. But we know this was not the turn the spaghetti western was going to take. It would, quite on the contrary, move towards a more tongue-in-cheek approach, and ironically Garko would play an important part in this development. 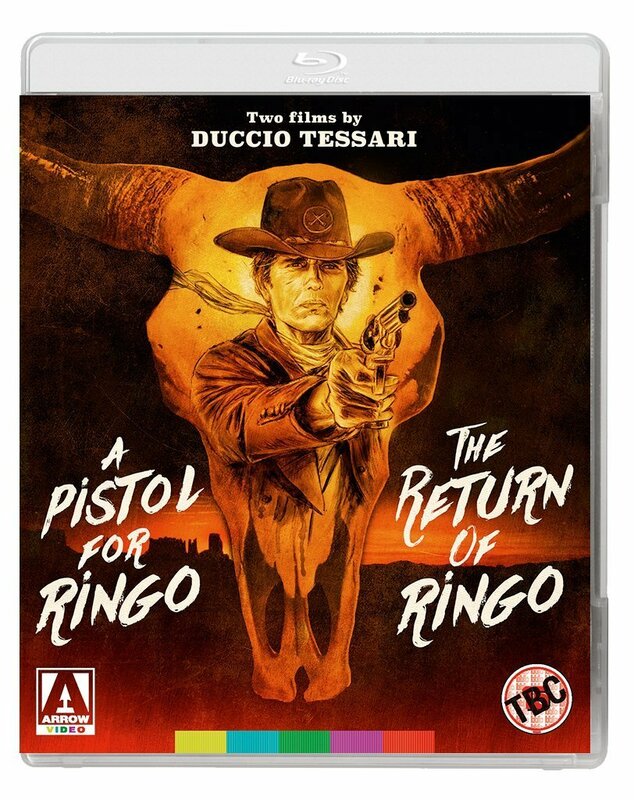 Apparently it was a pivotal movie in Garko's acting career: in the Sartana movies, he would refrain from all the theatrical tricks he uses here, and further develop the laconic acting style he is identified with today. To me the score was a nice surprise: choral chanting alternated with a languid guitar and triumphant orchestral outbursts, it serves the film very well. There's some confusion about who composed it: Manuel Parada's name is on the credits, but CD releases mention Gianni Marchetti as composer. This page was last modified on 8 July 2018, at 08:46.